Bought purely to installed Windows on. Took awhile to clone my original HDD but once it gets going its very quick. I can now boot into Windows and be up and running in less that 20 seconds. Would highly recommend one of these or any other SSD for running Windows. 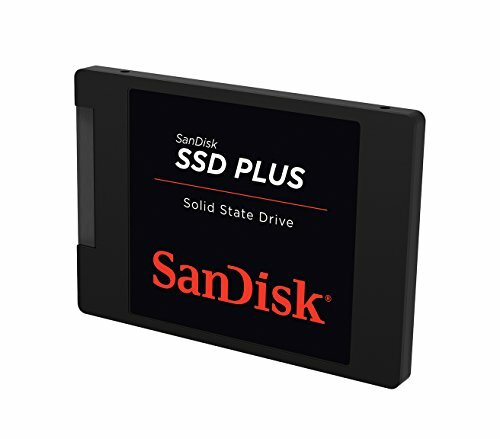 Under $50 for a SSD - got to love it. I've never used a SSD before but now I know I will always need one! Windows boots in 3 seconds, enough said. It is what it is; a cheap SSD. Can't complain too much for the price. Fantastic, minimal packaging for cost-savings. 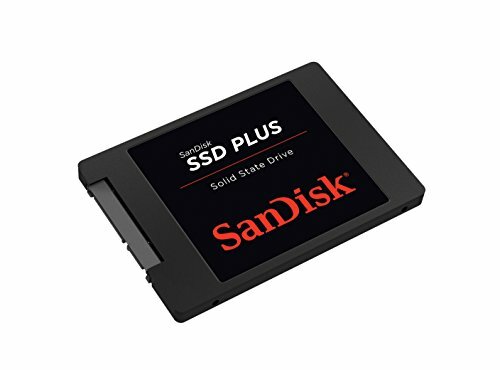 Best cheap 120GB SSD on the market. Do not get the Kingston alternative due to their dodgy tactics. The read/write speeds are great for the price as well. Must have for any non-purely gaming build, even if you're on a budget. My first SSD, wish I got a bigger one but it is awesome. 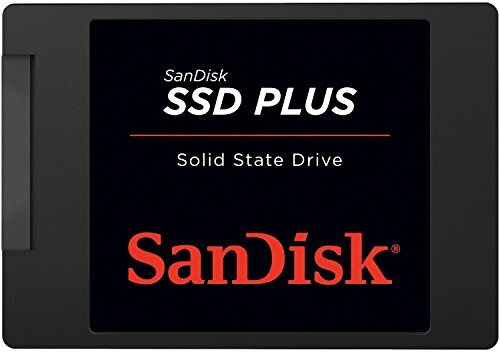 I was hesitant to purchase SSD at first since budget is a concern for this build but due some adjustments made in this build a I was able to purchase this baby. Fast boot up times indeed. Haven't actually tried any other SSD before. So no viable performance comparisons. Well it works! One of the cheapest SSDs on the market. While it is cheap, it still boots my brother's computer just as fast as my PNY one.